The diesel vehicle is dying, and it’s taking the platinum industry down with it. The price of New York platinum futures plunged more than five percent on Monday to touch $811.10 an ounce--a level it last touched in July 2004. 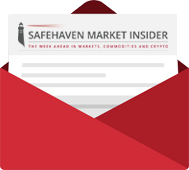 Prices have recovered somewhat to trade at $841.80 on Wednesday 11 am ET but still facing heavy short- and long-term selling pressure after the price action broke the 10-day, 20-day,50-day, 100-day and 200-day moving averages. Prices are now 20 percent below their January high. Platinum is trading at a huge discount to its sister metal palladium, the second member of the platinum group metals (PGM). 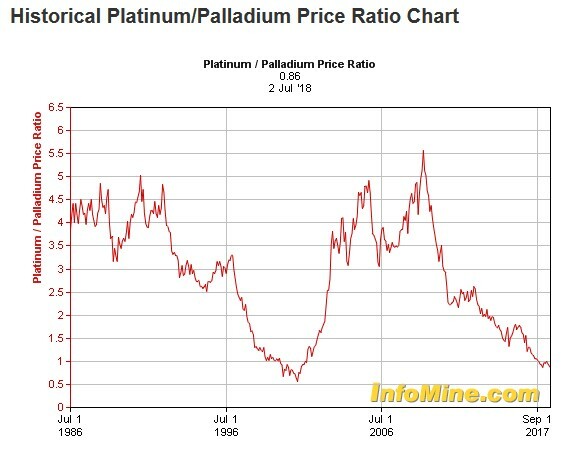 The platinum/palladium price ratio is now just a little above its record lows. The two precious-metal workhorses find applications mainly in the internal combustion engine (ICE), with platinum being the preferred emission scrubber for diesel engines while palladium does the same job for gasoline engines. More than 40 percent of platinum supply goes to the autocatalyst market. 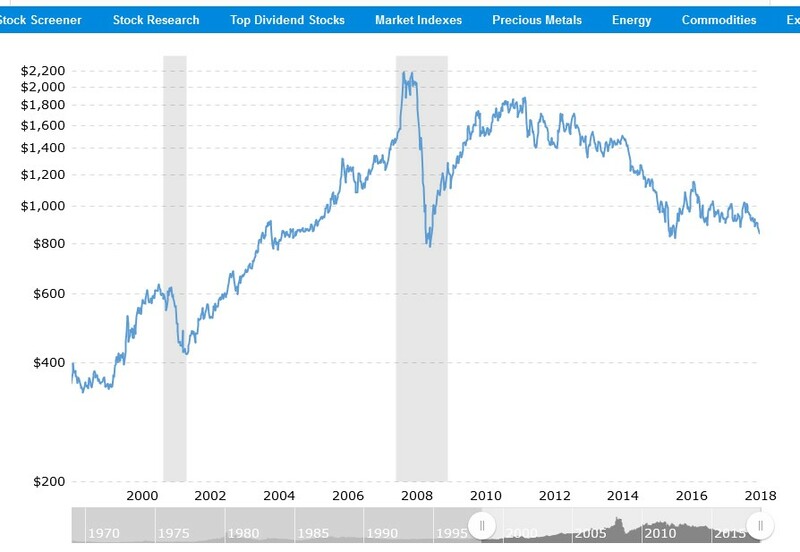 Looking at platinum’s long-term charts reveals that prices have been plunging for seven straight years. That coincides with the period when the electric vehicle has become more ubiquitous on our roads. The electrification drive has really been gaining momentum, with EV sales crossing the 1 million milestone in 2017 after growing 56 percent year-over-year. EV sales are expected to hit 4 million in 2020 and 21.5 million by 2030. 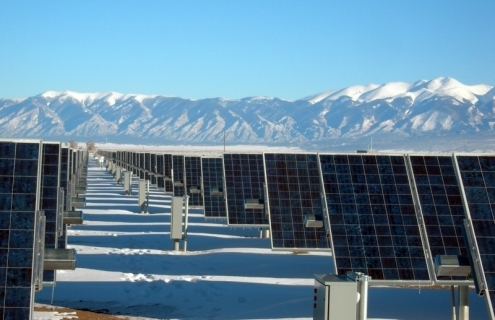 JP Morgan has predicted that 47 percent of new cars will be battery electric by 2050. The electrification drive though has been weighing heavily on platinum demand, with the platinum market recording a 300,000-ounce surplus in 2017, the first surplus in six years. But rapid uptake of EVs alone is probably not as inimical to the platinum industry as the ongoing drive to kick out diesel vehicles from roads. Several ICE manufacturers including Nissan, Toyota and Suzuki have already announced plans to phase diesel powertrains from their passenger car line-ups over the coming years, with Fiat Chrysler and Volvo planning to completely ditch the engine type by 2022. 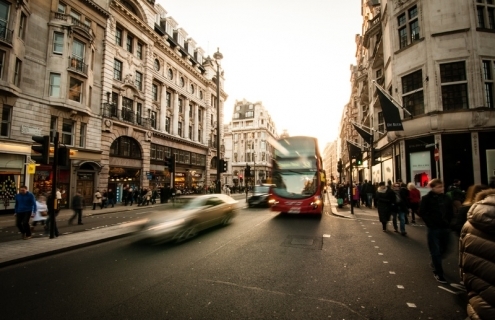 Diesel vehicles do not produce as much CO2 emissions as petrol engines, but instead produce far more NO2 and Nox due to their higher operating temperature and pressure. NO2 is considered a health hazard to humans. But that’s just the beginning of platinum woes. Germany’s recent decision to allow cities to ban diesel vehicles could see the demise of at least 12 million diesel vehicles. At least 70 German cities exceeded EU limits for NO2 in 2017. Meanwhile, plans by other cities including Rome, Madrid, Paris, Athens and Mexico City to limit the use of diesel-powered cars by imposing taxes, charges restrictions and outright bans has been turbocharging manufacturers’ decision to trim production. 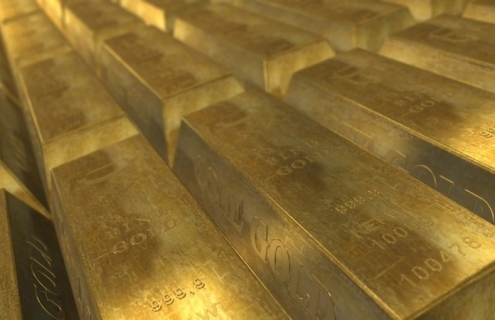 The situation for platinum could get dire, if the situation in the UK is any indication. Diesel car market share in the UK dropped from 45 percent to 33 percent in 2017 alone and is expected to drop even further as the years roll on. Although platinum’s sad narrative is inextricably linked to negative diesel sentiment especially in Europe, there are a few reasons why contrarian investors might profit from the current setup. 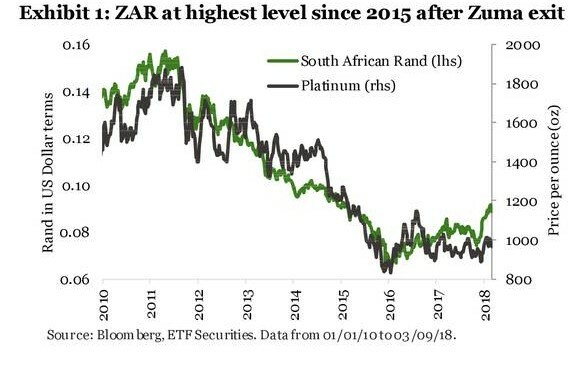 That’s the case because a stronger ZAR increases production costs for miners resulting in higher platinum prices and vice-versa. The ZAR has weakened greatly since February, as have most EM currencies, due to the dollar’s exploits. The dollar, however, lately seems to have run out steam thus allowing the ZAR to take a breather, strengthening two percent against the greenback over the past week. Metals Focus has predicted a one percent drop in South African platinum mine supply in 2018 and another 2.7 percent decline in 2019. That’s positive for medium-term prices. Finally, the level of bearishness in the platinum market is way too high. CFTC’s Commitment of Traders (COT) report for the week ended June 29, 2018 reveals 43,845 open short positions for Managed Money (large speculators) compared to just 17,677 long ones. That’s a net short position of more than 25,000 contracts representing extreme bearishness. Extreme sentiment tends to improve as asset’s risk/reward ratio, which should be an attractive feature for a contrarian.